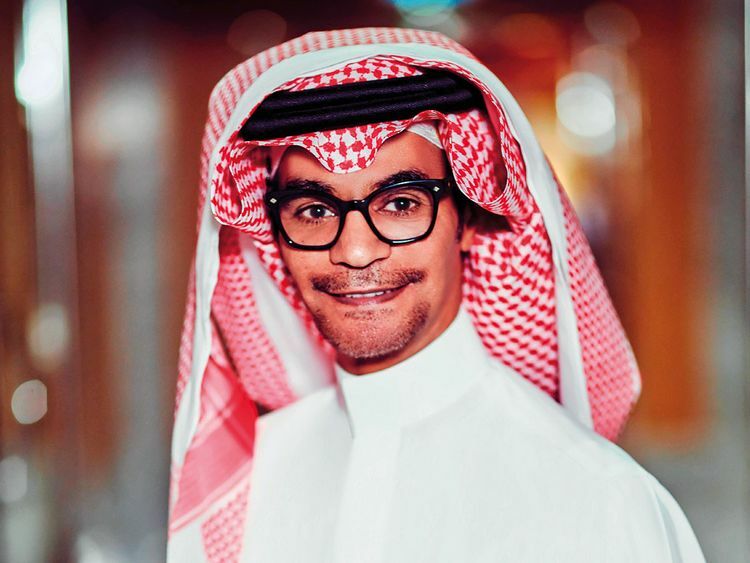 Saudi superstar Rabeh Saqr will be one of the headliners at Abu Dhabi’s Mother of the Nation Festival on March 15. The 12-day festival, which kicks off on March 12, will also see more than 50 musical acts spread across three stages. Other performers include DJ Nicky Romero, Omar Dean, Amjad Shakir and Jad & The Band, who attendees may recognise as contestants from the popular TV talent show ‘The Voice Ahla Sawt’. The trio are set to team up for a special collaboration that will see them sing three songs together on the Main Stage. There will be a special choir performance featuring Ebrahim Al Jneibi. Other acts lined up for the main stage include Abri, Aziza Brahim, Boom Diwan, Chinua Hawk, Daffy & Flipp, Danny Aridi, Dany Neville, Fahad Al Arif, Fayha Choir, Jadal, Jawaher, Jaye & Foe, Layla Kardan, Majaz, Masha, Miami Band, Noon, Samvel Gasparyan Quartet and Sons of Yusuf. The Gastrobeats stage will also see performances from other UAE-based artists including Abbo, Adam Kadabra, AJ & the Gang , Aleksandra Krstic, Aman, As per Casper, Dina Rabadi, DJ Karrouhat, Echo Vessel, Fafa, Freek, Jamie Wrecs, Jerome Deligero, Jindi, Leone Murphy, Monteath, Rony Sarkis, Scott Attew, Shebani and We Speak in Colours. The Mother of the Nation Festival takes place on Abu Dhabi Corniche from March 12 to 23 and is open from 4pm to 10.30pm (Sunday to Wednesday) and 2pm to 11.30pm (Thursday to Saturday). Entry tickets are priced at Dh25 per adult and Dh20 for kids between 6 and 12 years of age. For a schedule of performers, go to motn.ae.